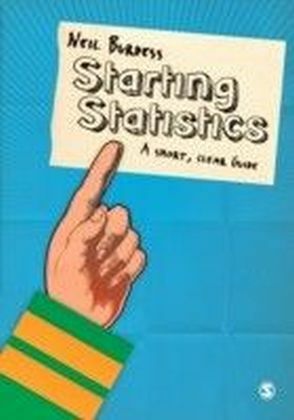 Statistics: A Short, Clear Guide is an accessible, humorous and easy introduction to statistics for social science students. 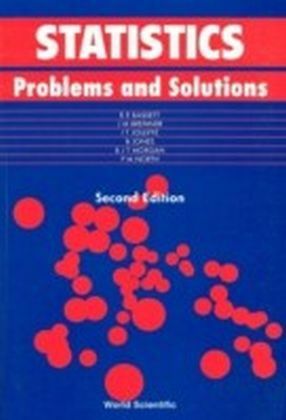 In this refreshing book, experienced author and academic Neil Burdess shows that statistics are not the result of some mysterious ",black magic",, but rather the result of some very basic arithmetic. 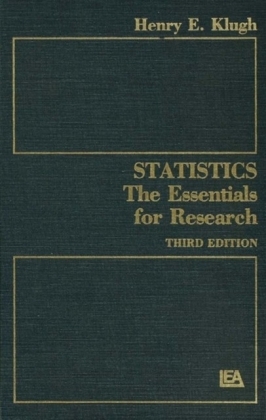 Getting rid of confusing x's and y's, he shows that it's the intellectual questions that come before and after the calculations that are important: (i) What are the best statistics to use with your data? and (ii) What do the calculated statistics tell you?Statistics: A Short, Clear Guide aims to help students make sense of the logic of statistics and to decide how best to use statistics to analyse their own data. 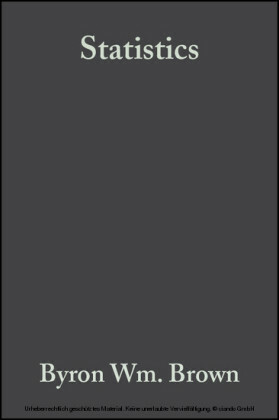 What's more, it is not reliant on students having access to any particular kind of statistical software package. 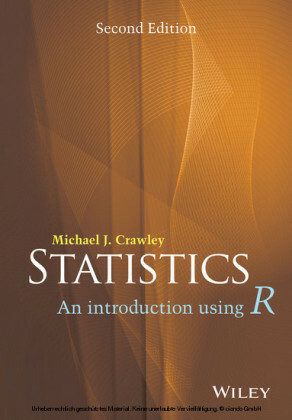 This is a very useful book for any student in the social sciences doing a statistics course or needing to do statistics for themselves for the first time.